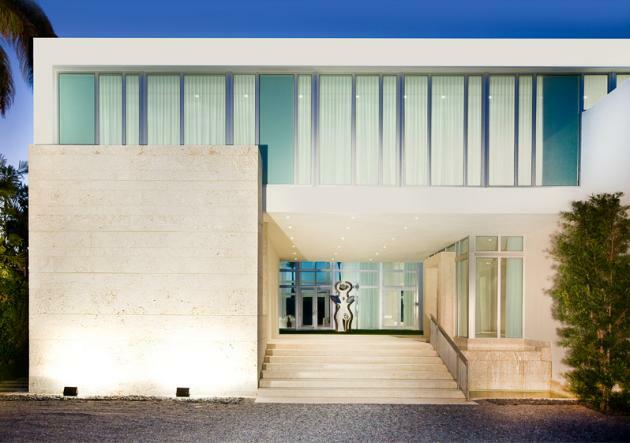 Touzet Studio have designed another recently built house in Miami Beach, Florida. 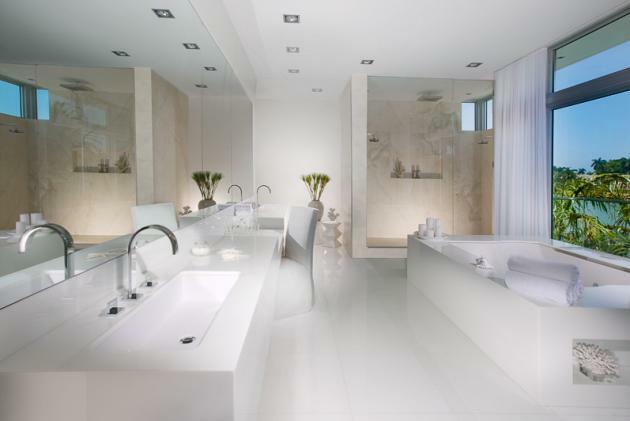 The modern 12,000 sq. 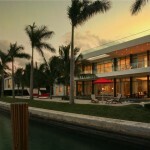 ft, seven bedroom home is located on 100 feet of prime waterfront land overlooking Biscayne Bay. The home is also currently being offered for sale through David Solomon – here.